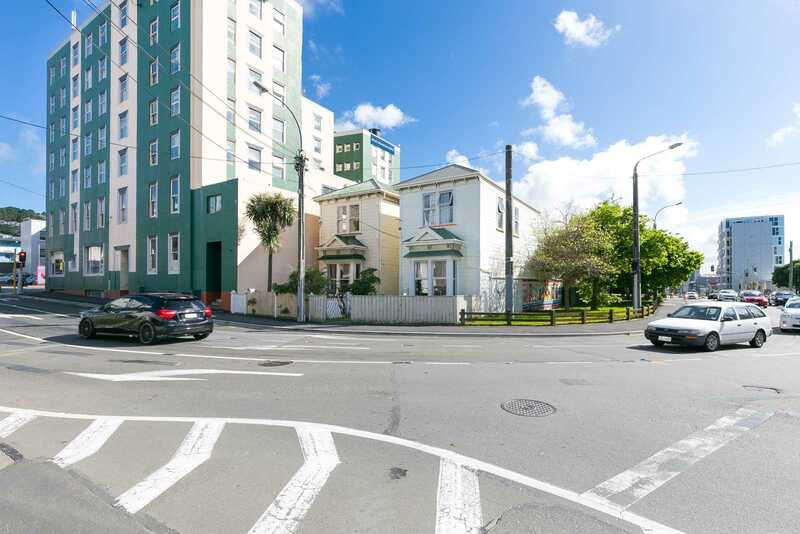 AUCTION: Friday, 9 November 2018 at 12:00pm Harcourts Wellington City Office (unless sold prior). 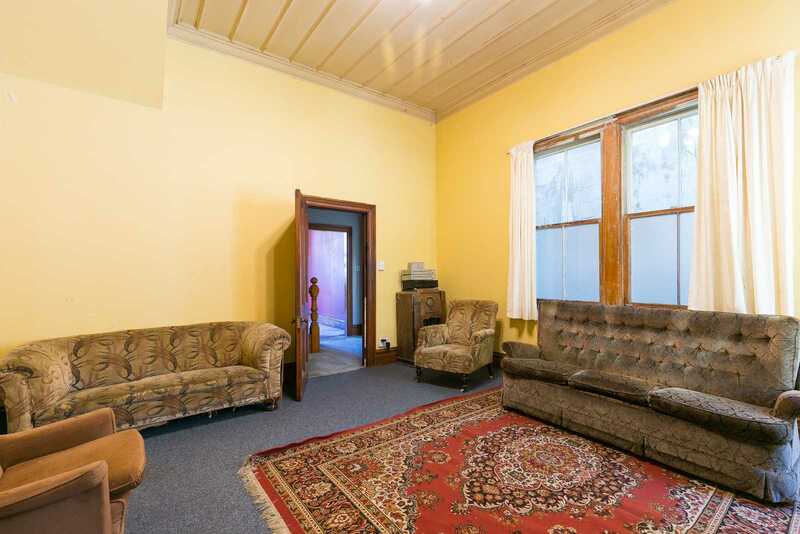 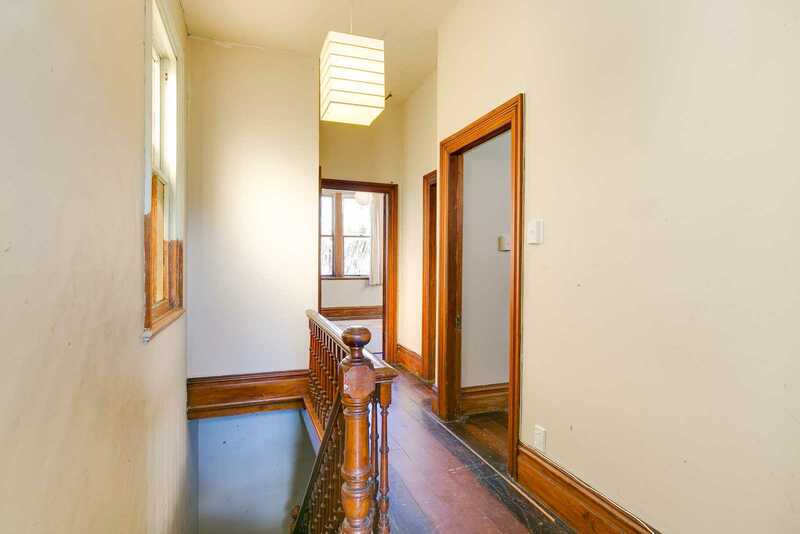 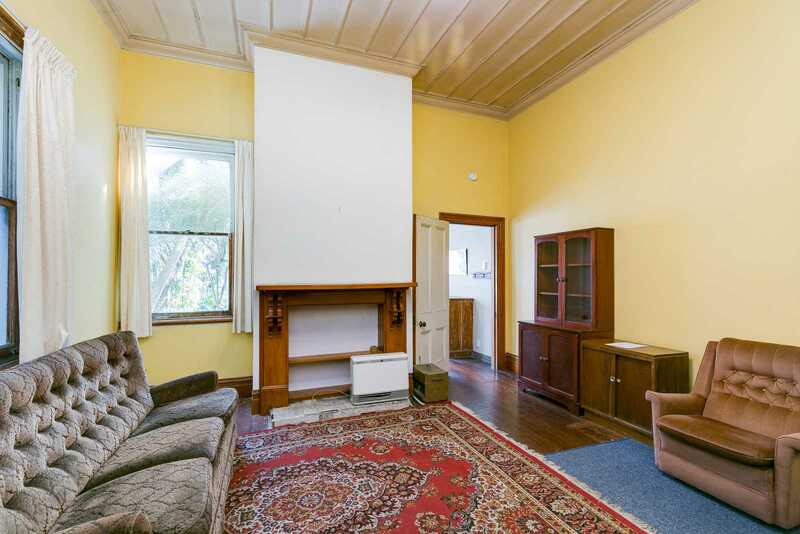 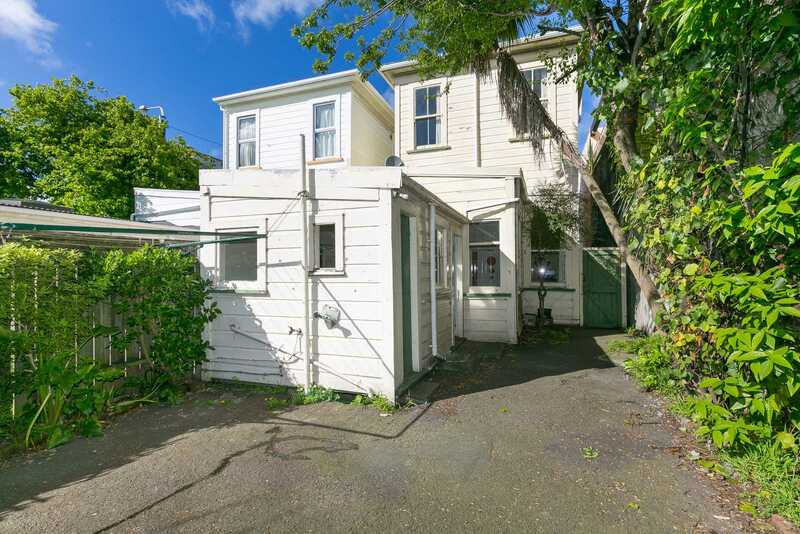 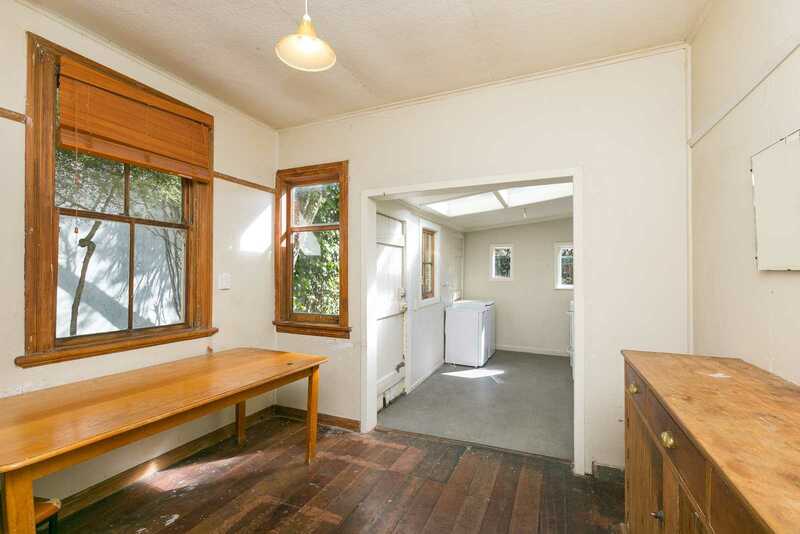 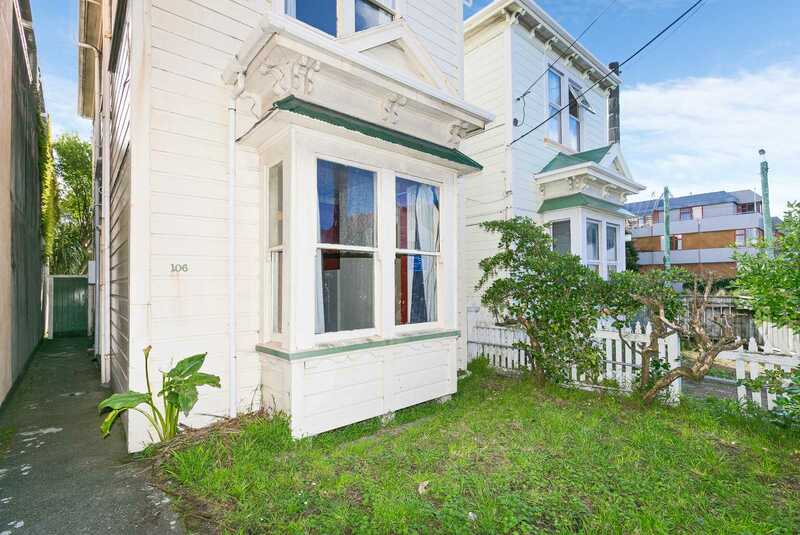 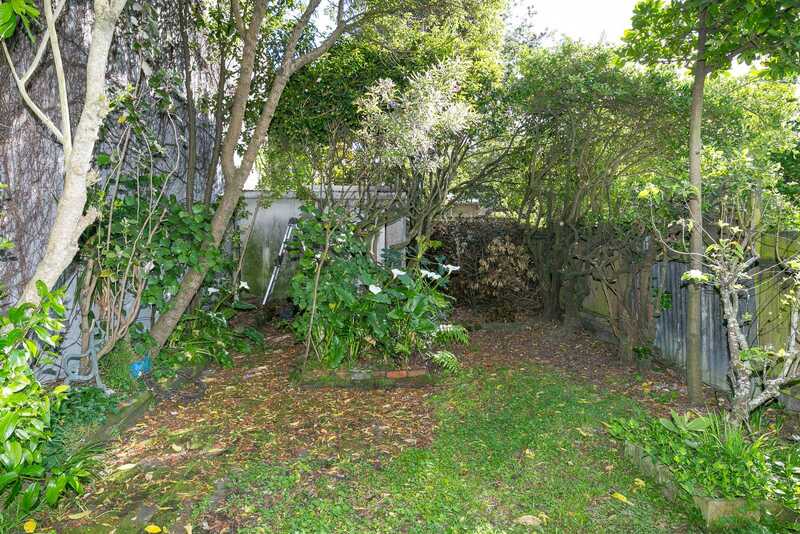 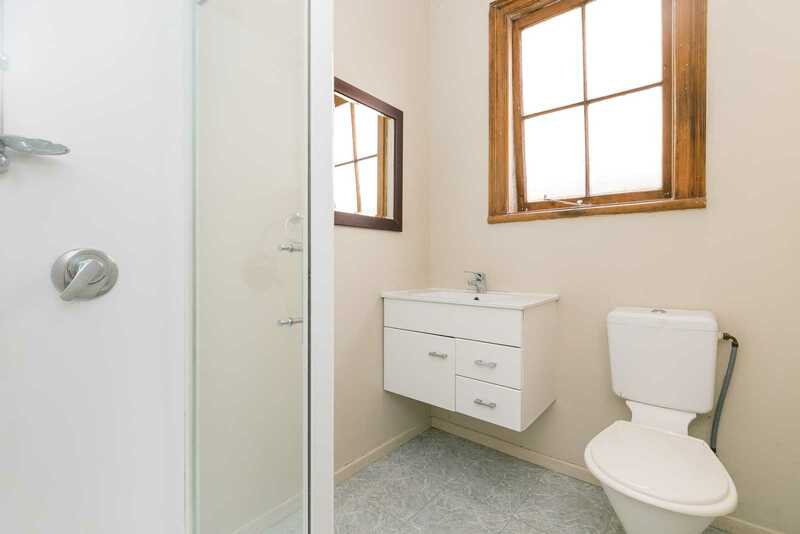 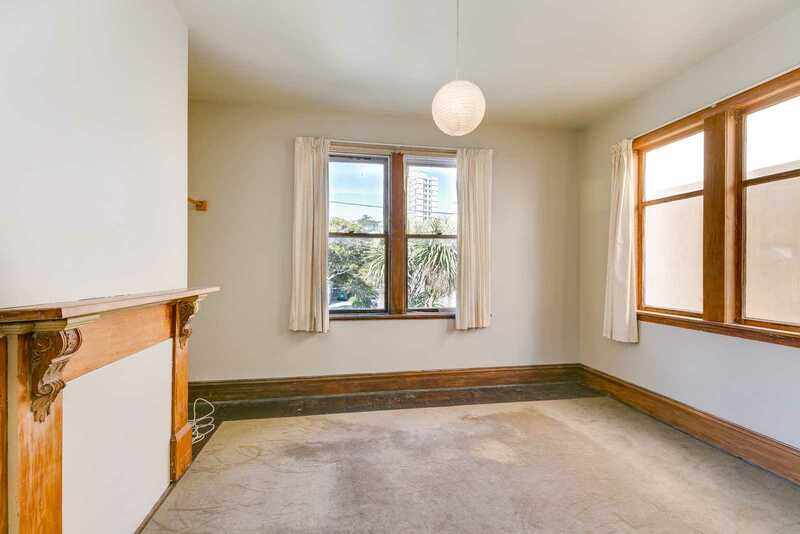 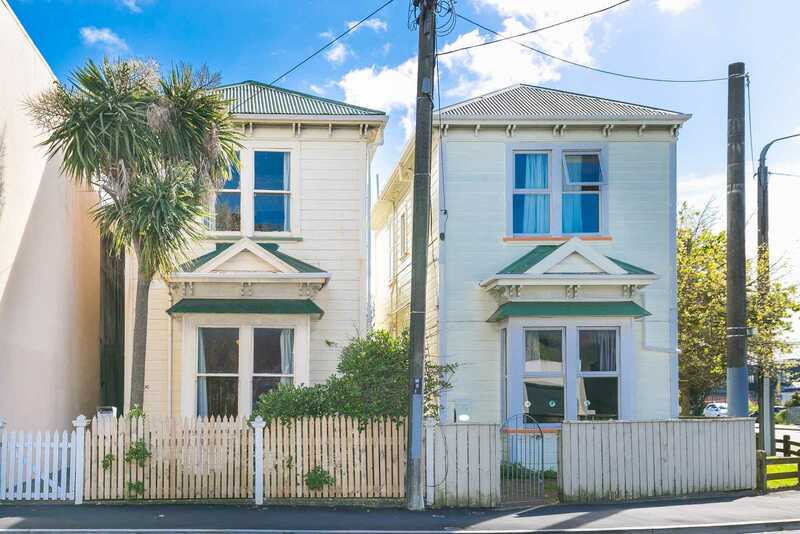 This "solid as", large character home in the heart of Wellington, has been in the same family since it was built in the early 1900s. 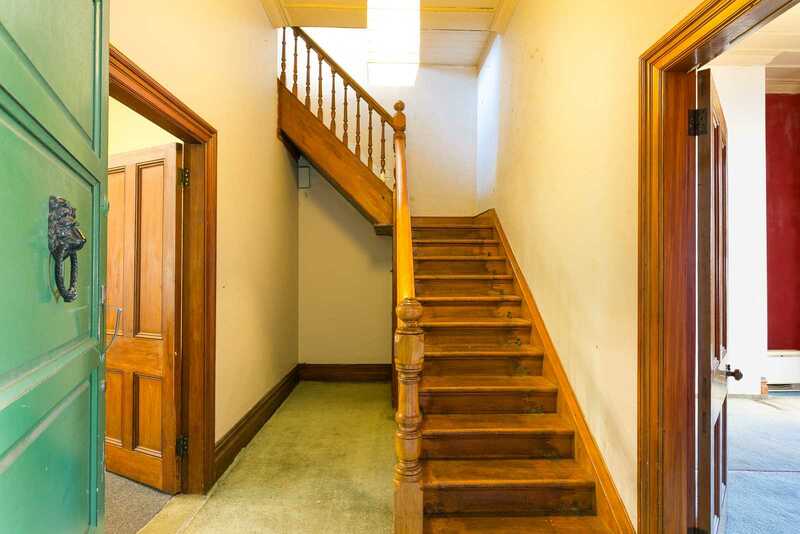 Many of the original features remain, such as deep skirting boards, wonderful timbers, beautiful staircase and huge stud. 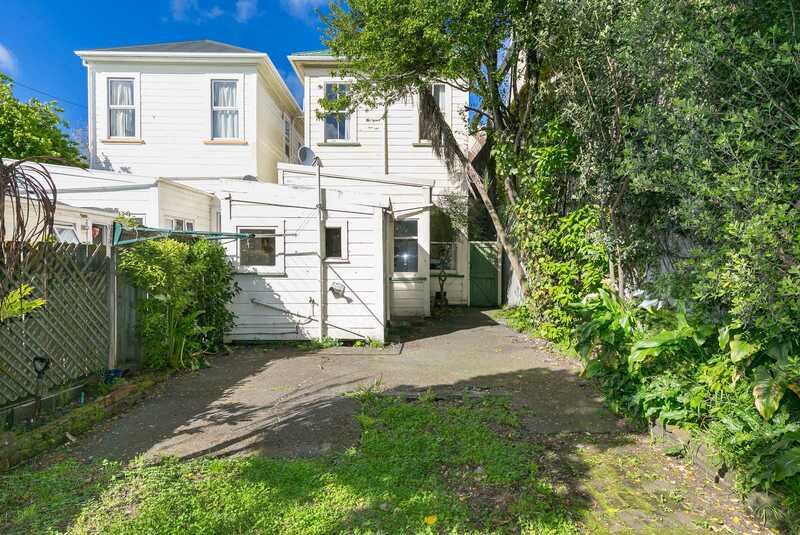 It has been a rental property for some years and would respond well to some modernising, but it could be a fantastic family home once again. 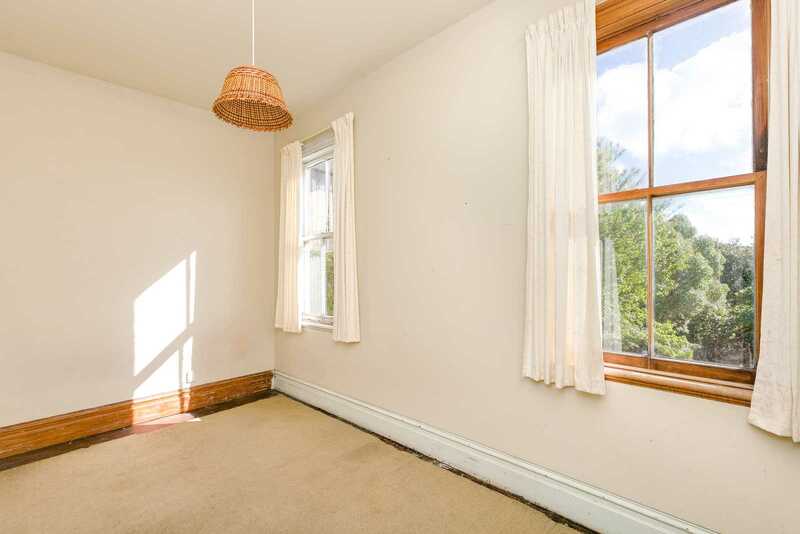 Presently in four bedrooms, with a large lounge and open-plan kitchen/dining room which flows out to the private back lawn and garden shed. 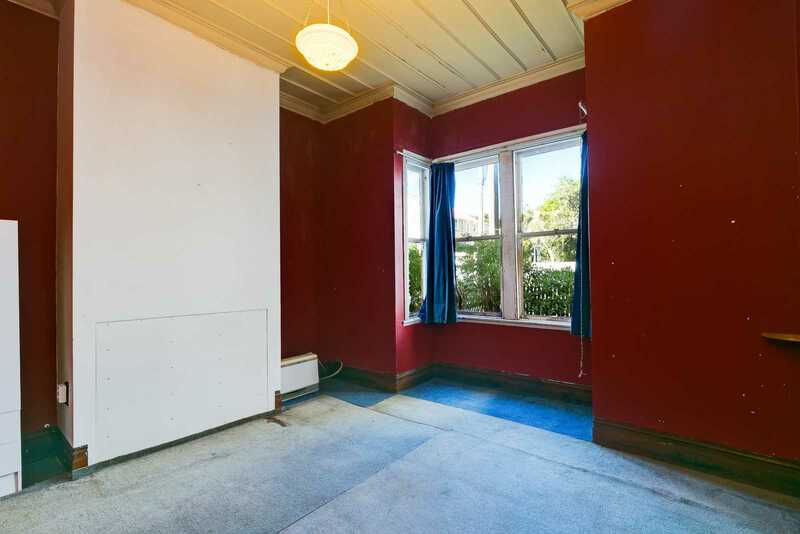 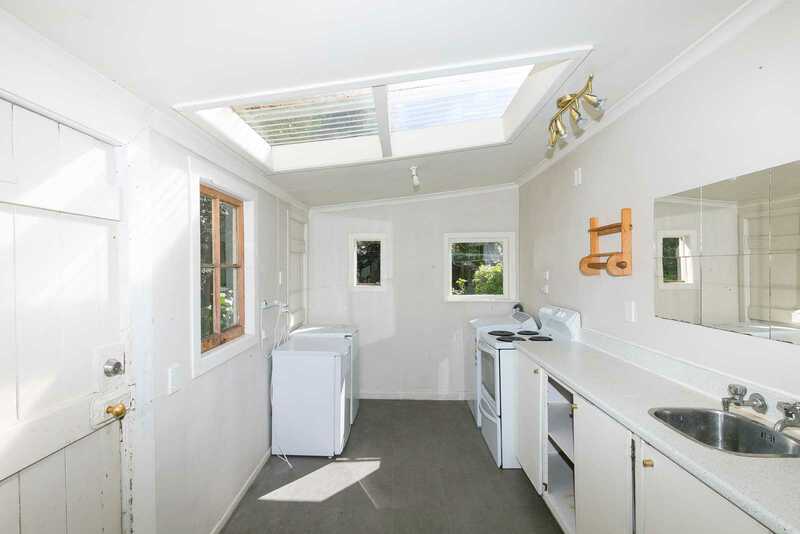 It is being sold "as is, where is", although it is insulated and has been re-wired. 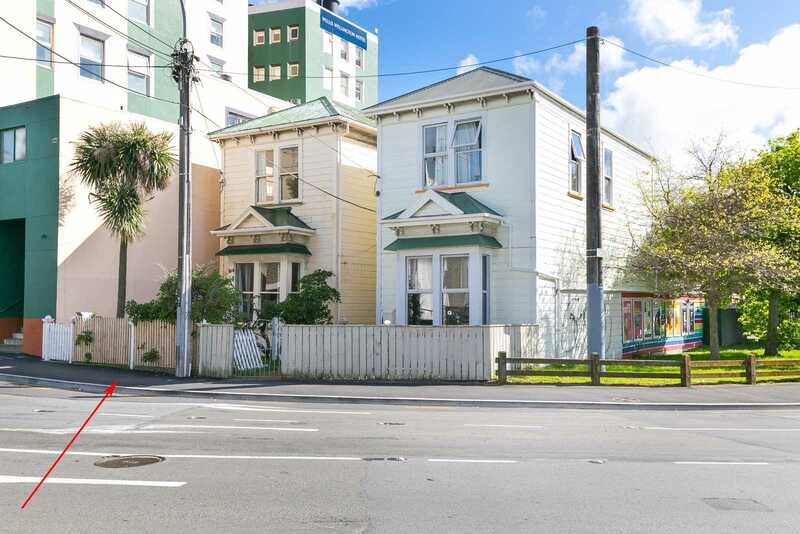 Buy a rare piece of Wellington history.